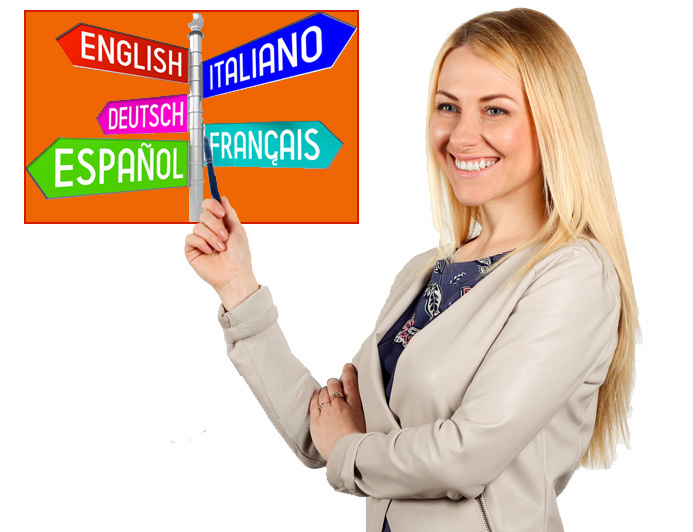 Lingua provides language courses for business and professional use in a number of world languages, including Arabic, Chinese, English, French, German, Italian, Japanese, Russian, Spanish and many more. Individual training is geared to your objectives and time frame. One-to-one courses are flexible to busy schedules, and can be blended with immersion training or distance learning as needed. Our language courses for business prepare you for your meetings, social exchanges, travel, telephone, conference calls and email – all your points of contact. The nuts and bolts of the language are put before you in a clear step-by-step way, and with engaging activities and carefully tailored supports to reinforce your progress. Lingua’s teachers are mother-tongue professionals. Lingua’s in-company language courses are also presented to groups, where participants have similar needs and starting-levels. Very many thanks to you and your professional French staff for enabling me to get up to speed quickly and improve my written and spoken French. I would highly recommend Lingua as a professional yet friendly establishment.